Spirit Airlines Pilots Ratify TA! 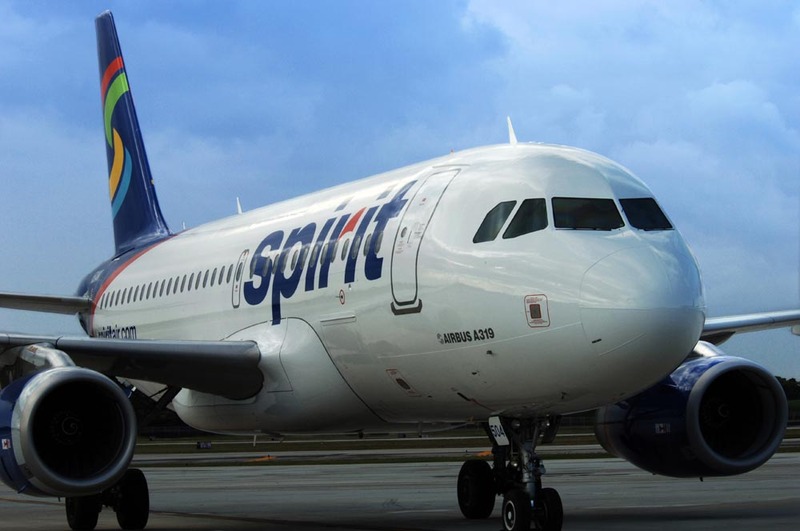 Spirit Airlines pilots have ratified their new tentative agreement with 74% of the votes in favor with 96% of the pilots voting. New Spirit Airlines pilot pay rates have been updated in our airline pilot pay section of our website.